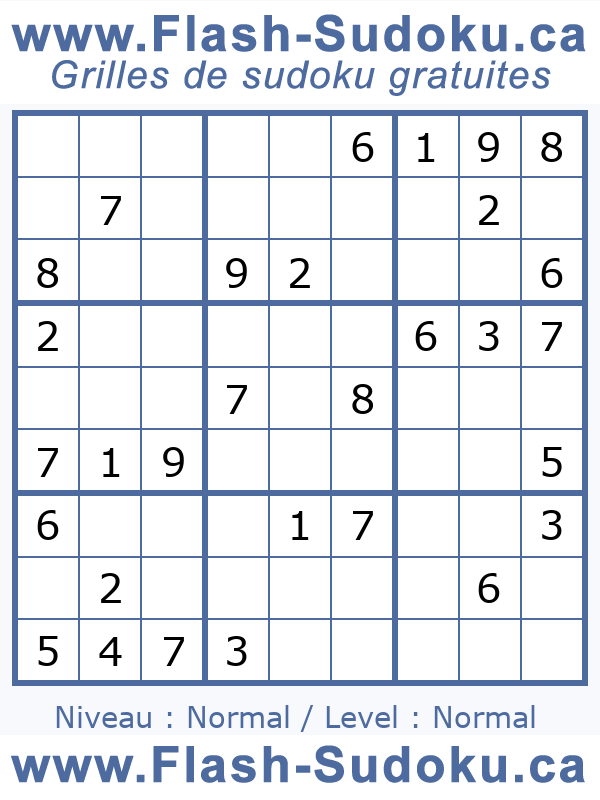 Samurai: The goal consists in filling the 5 grid of sudoku which contains 81 boxes each. There are 9 sectors, 9 columns and 9 lines. You must place the whole of the numbers from 1 to 9 without it being repeated in a column, line, sector and the cross sudoku grid.